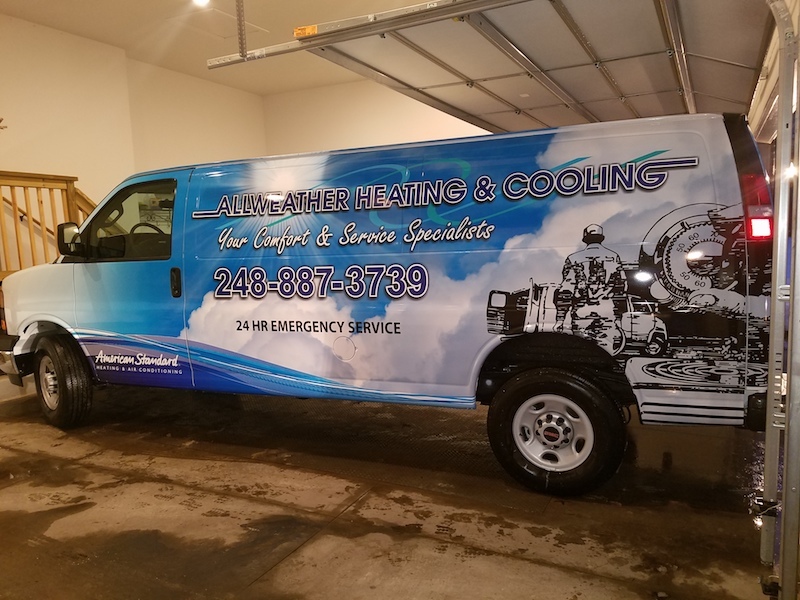 Allweather Heating & Cooling is a local, family owned business that has been serving Livingston & Oakland Counties for over 25 years. 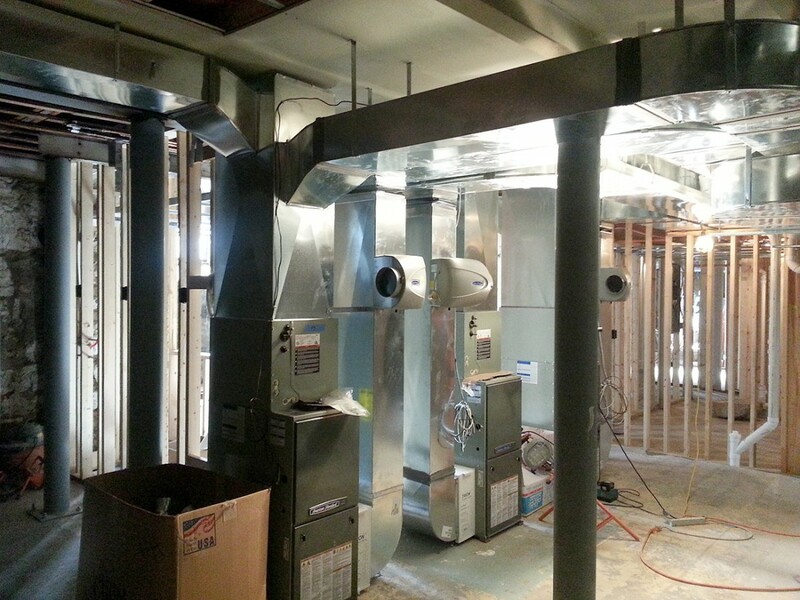 We specialize in the professional installation, maintenance and repair of air conditioners, furnaces, heat pumps, geothermal systems, water heaters, and more! We also provide comprehensive indoor air quality assessments where we can identify problem areas and make expert recommendations for how best to remove pollutants from your home. 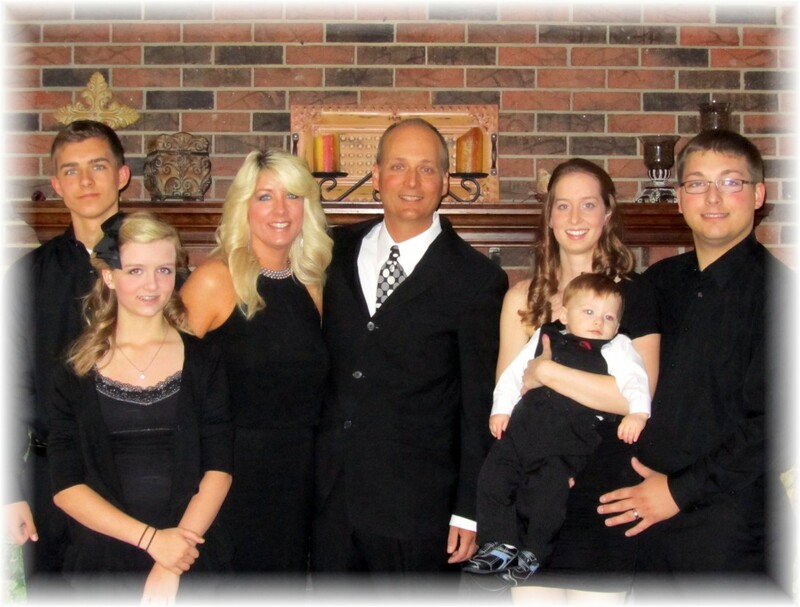 Why Choose Allweather Heating & Cooling? 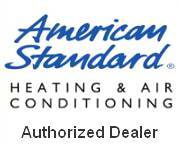 As an authorized American Standard dealer, we offer competitive prices on new heating and cooling equipment, as well as receive extensive training on the latest installation methods and best practices to ensure efficient and long lasting results. Learn more about the many ways we can help you keep your home comfortable and safe! 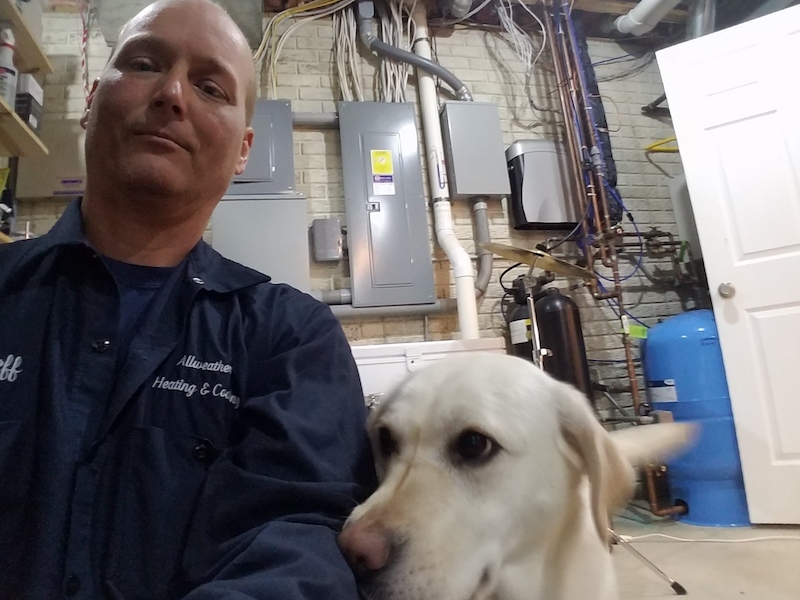 For Southeast Michigan’s premier heating, cooling, air quality, and water heater service and installations, contact Allweather Heating and Cooling today to schedule service or speak with an HVAC expert.